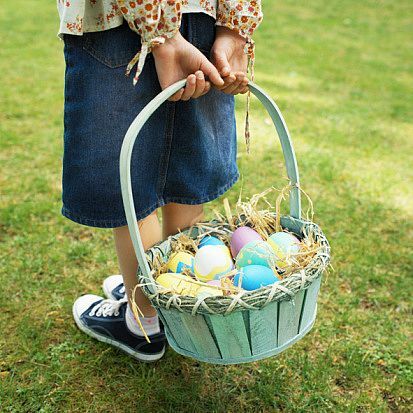 If you go back home for the Easter Holidays, try to take photos of the Easter Egg Hunt and bring them to your school when you return, to show them to your students. The colorful egg hunt is an unknown tradition here and they will surely enjoy your explanation! And maybe, after explaning the tradition, you and your students can practise the use of prepositions using these colorful flashcards.